What Is Web 2.0? Whats All The Fuss About?? If your not into classical music then you’re probably thinking "what the??" If you found this post of google and you are as well looking for this recording, leave a comment! Well Episode 2 has arrived and I Still Agree With Dale BUT Do you? Click here to see what all the fuss is about and learn more…. So I’m sitting on the computer and my sister comes in and has a whine about her earphones, the second pair she’s been through in like 3 months. So I start surfing the web looking for wholesalers, particularly from China. I succeeded! I ordered 52 sets of legit iPod earphones and I can compete on ebay (which is where I will sell most of them) with no trouble. If anyone is interested they are $10 each or $12 delivered via mail. Contact me for your orders. Digg.com now supports widgets on popular blogs and websites. The Widget can be "super customised" to show the popular stories from all categories or even specific categories, and diggs by a certain user. I’m using mine to show my digged topics on my blog. Check it out by viewing it on the right below the blogroll. How could I imrpove it? 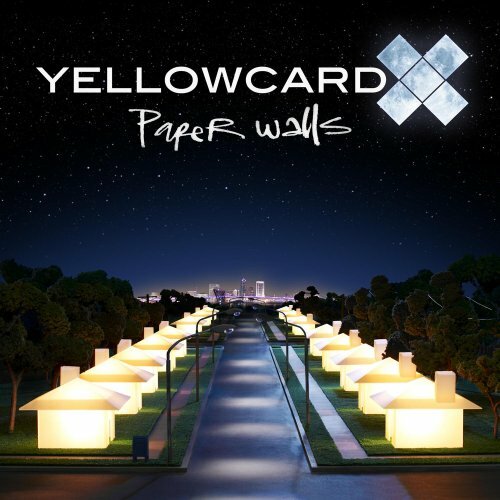 Yellowcard came most famous from their album Ocean Avenue which sold 2 million copies.